Cost: $50. Tickets available through www.cdacasino.com. Things are back on the upswing now, but for awhile, it looked like the singer, who impressed “American Idol” fans with his deep voice in 2011 and would go on to win season 10 of the singing competition show, had stalled in the valley. A Christmas album followed the next year, and he released his second album “See You Tonight” in 2013. “See You Tonight” netted two singles, the title track and “Feelin’ It,” which peaked on the Billboard U.S. Country Airplay charts at 8 and 10, respectively. But around this time the valley started to appear. In 2015, a non-album single, “Southern Belle,” peaked at 45 on the U.S. Country Airplay chart. Early the next year, McCreery and Mercury Nashville parted ways, and he spent the majority of 2016 in a legal battle with the label to reclaim the rights to his music. The song centers around those moments in life when you wish you could have just five more minutes: fishing along the creek as a kid before coming inside for dinner, a really great date, your last high school football game, time with a loved one before they die. McCreery wrote the song with songwriters Monty Criswell and Frank Rogers after the death of his grandfather in 2015. On the day the trio finished the track, McCreery tweeted that he had just written his favorite song. “Five More Minutes,” it turns out, would bring McCreery back to the top of the mountain. After a well-received performance of the song at the Grand Ole Opry, McCreery signed with Triple Tigers, which helped push the song to the top of the U.S. Country Airplay chart, his first number one. Using that momentum, McCreery released his third album “Seasons Change” in March, co-writing all 11 tracks. “It felt a lot more personal, and I felt like I was telling my story as opposed to getting songs from other people, which is not a bad thing,” McCreery said. In May, McCreery released a second single, “This Is It,” which chronicles his relationship with and proposal to now-wife Gabi Dugal. The music video even features footage from the pair’s June wedding. 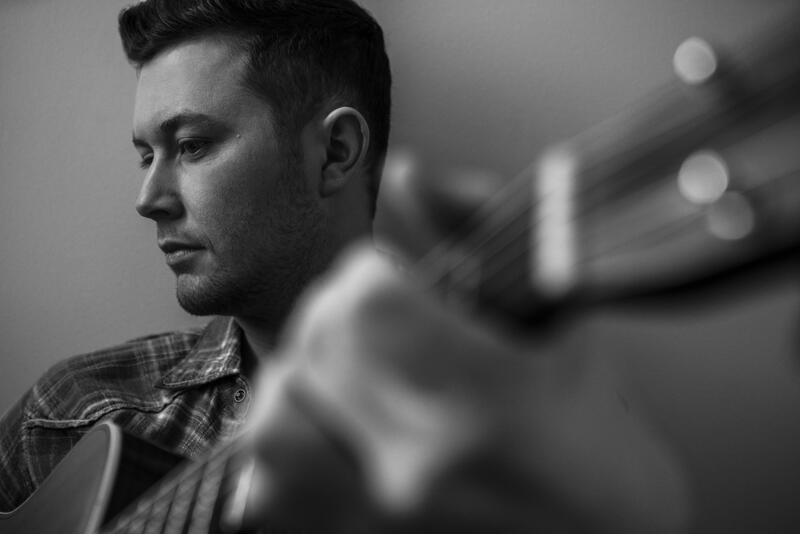 Though he was still on the road while dealing with label woes, McCreery sees “Seasons Change” as a way to reintroduce himself to fans and show them who he has become on the other side of those tough years. Published: Sept. 6, 2018, 4 p.m.